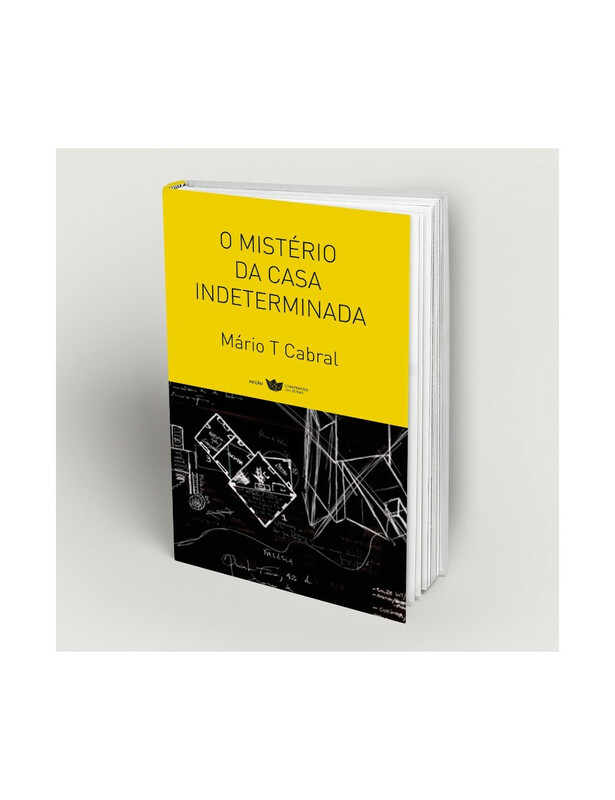 Home > BOOKS>"O mistério da casa indeterminada"
The island house, in the shadow of the mountain, looks haunted since the death of the father in that terrible winter. Why will the happy childhood of the four brothers originate such deep existential scare? What harm have they done to deserve such extreme punishment? The Mystery of the Undetermined House is a classic novel, not only in form but above all in themes: what is life, what is death, what is love, what is art - and, for Sofia Georgina, Heiress who finds the key to the mystery and projects the house in the future, with hope, what it is to be a woman. About the author: Terceira Island, 1963. Main works published: Via Sapientiæ: from philosophy to holiness - the Christian foundation of Portuguese thought illustrated by Delfim Santos, Agostinho da Silva and Teixeira de Pascoaes (philosophical essay, IN-CM, 2008), Treatises , The Accident (novel, Field of Letters - John of Passes Award for the best novel published in Portugal in 2005-2006, 2005), The book of configurations (novel, Field of Letters, 2001), My book of Recipes (poetry, Pedra Formosa, 2000), History of a Christian land (chronicles, author, 1995).